Frost and extreme weather took a toll on the top wine-growing regions in 2017. Smarter logistics can enhance profitability and help offset increased costs due to rising wine prices.  Seaman’s Beverage & Logistics stocks award-winning Once Wines, recently recognized by Wine Enthusiast and the San Francisco Chronicle Wine Competition. In lieu of growing their online wine business, Amazon Wine, Amazon will expand its wine selection through AmazonFresh and Whole Foods. Smaller wine brands may lose distribution options.